Two full-service facilities—one in Grand Rapids and the other in Harbor Springs—let us take care of you in a timely fashion, no matter where you or your projects are located. 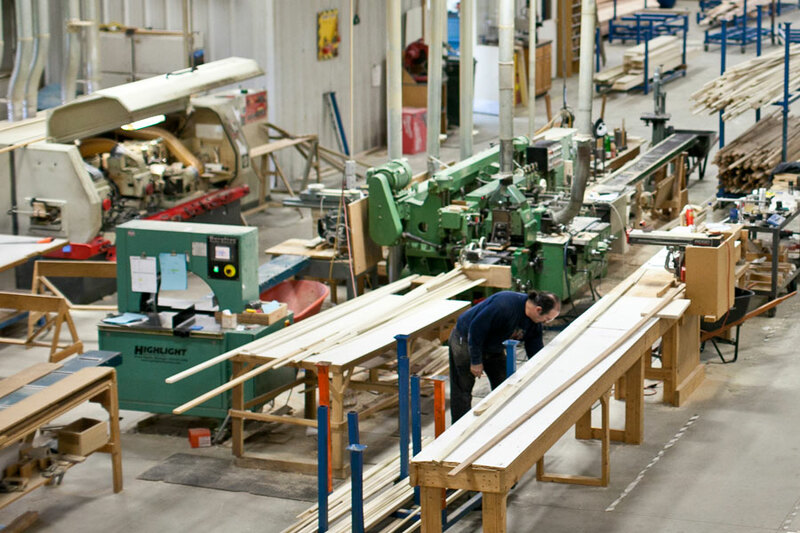 Each facility houses our complete line of stock profiles and has a fully operational mill to create the Signature profiles you need for your projects. Top-notch customer service, full product availability and timely delivery are a given whether you’re in Grand Rapids, Harbor Springs or beyond.